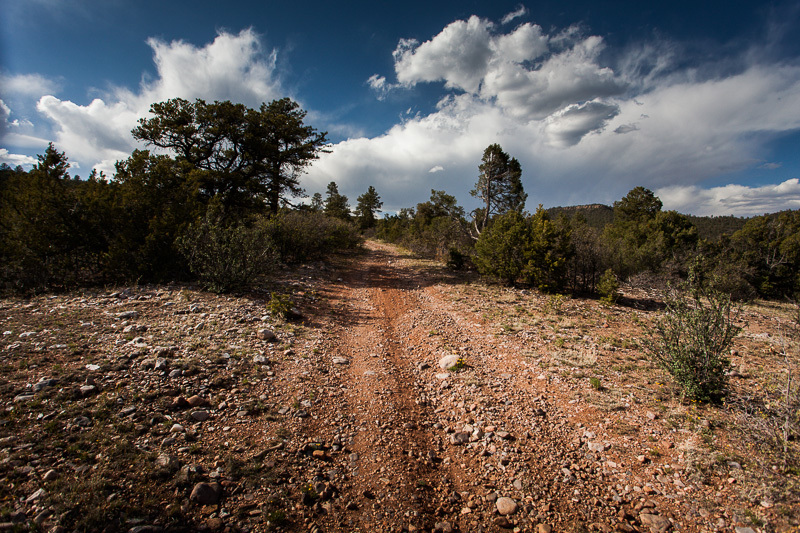 This entry was posted in New Mexico on December 26, 2015 by Cass Gilbert. El Huevito’s night out in New Mexico. 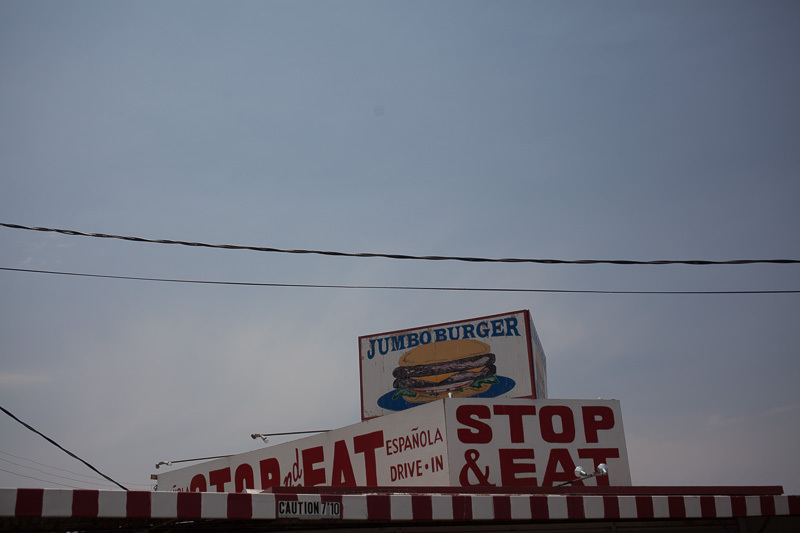 This entry was posted in Family Travels, New Mexico on May 9, 2015 by Cass Gilbert. 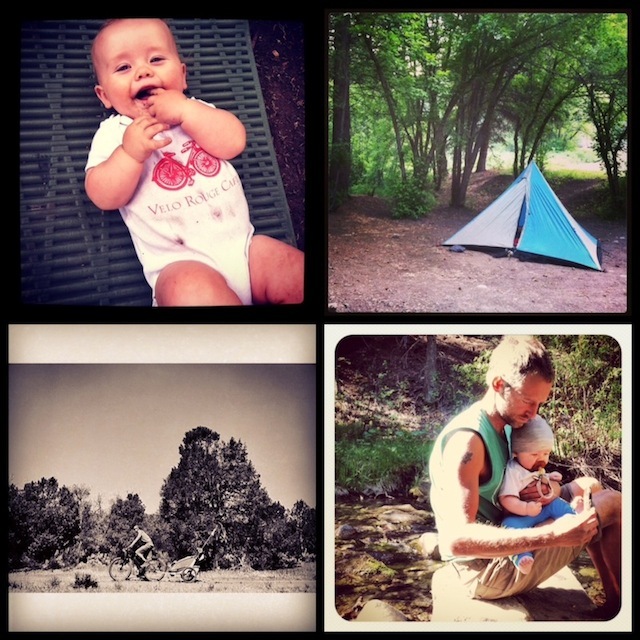 The Old Santa Fe Trail and the Gerber Baby. 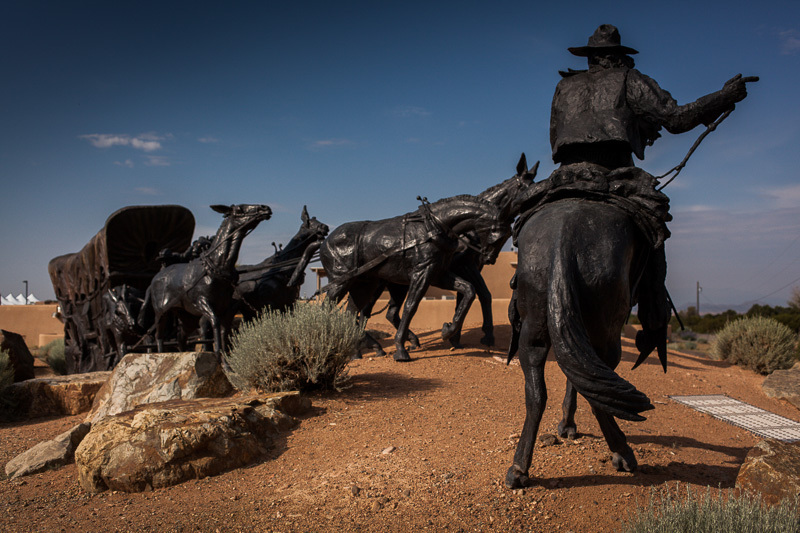 This entry was posted in New Mexico and tagged Casa Fina, Chariot CX1, Old Santa Fe Trail on July 7, 2013 by Cass Gilbert. 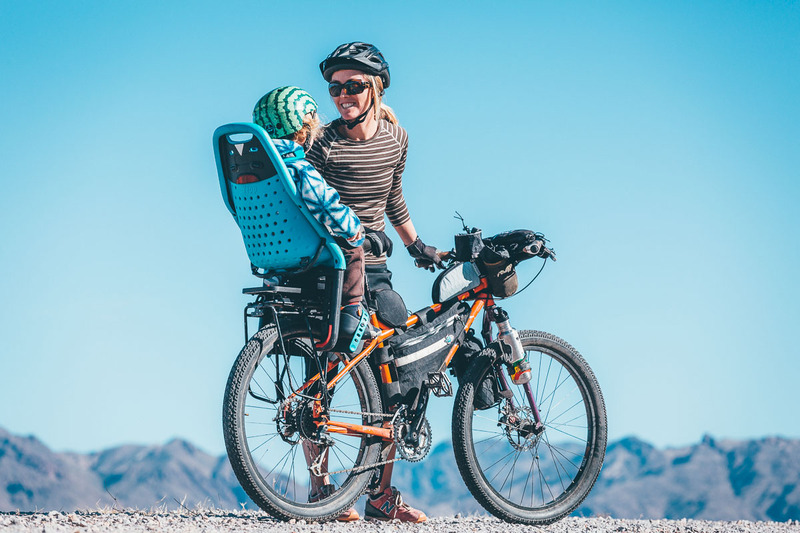 Another overnighter with Sage… (this is what we carried, and here’s a post about our very first outing). 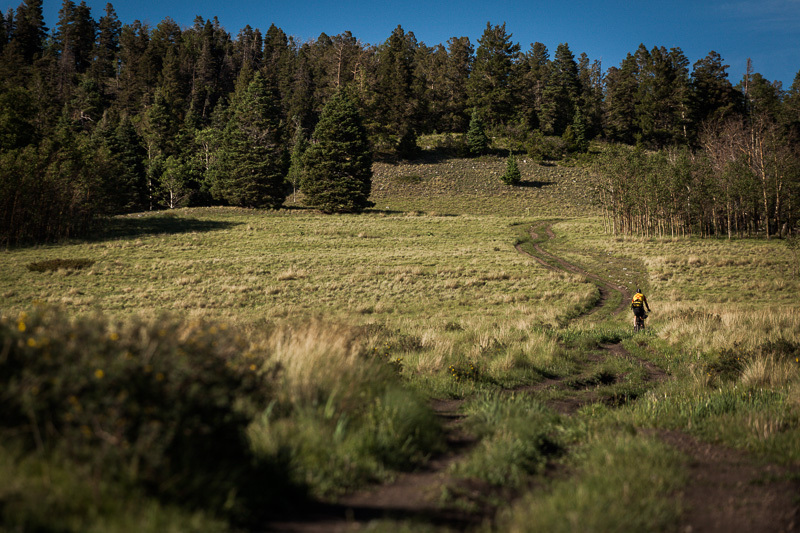 This entry was posted in Bikepacking, New Mexico and tagged Bikepacking, Chariot Trailer, South Boundary Trail, Taos on June 20, 2013 by Cass Gilbert. 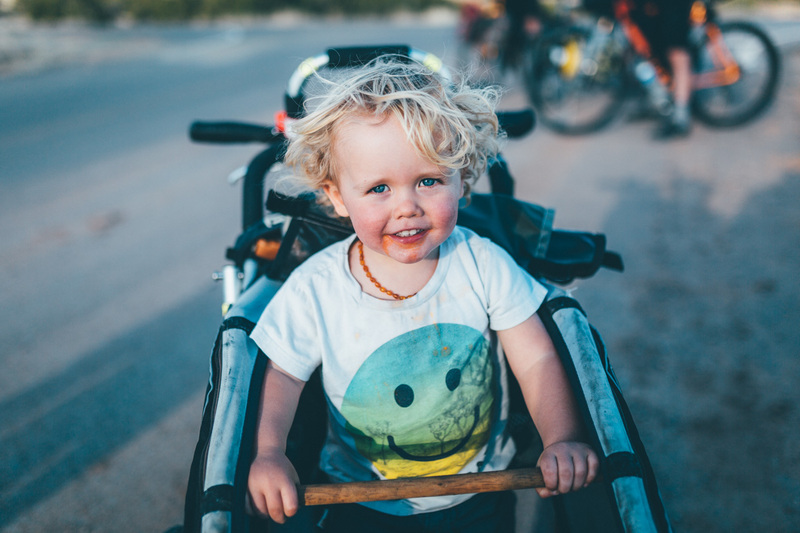 This is one for all those toddler bikepackers out there. 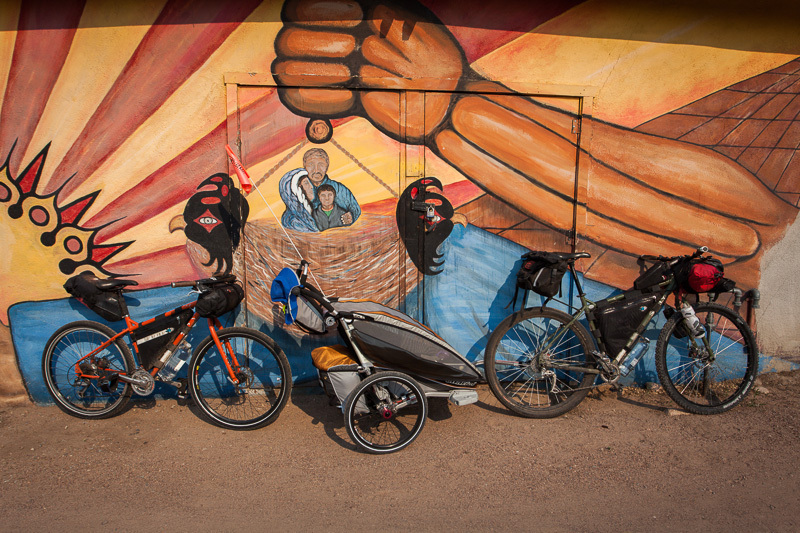 This entry was posted in Bike Talk, New Mexico, Pack Lists and tagged Chariot Cougar 1, Chariot CX1, Ogre, Surly, troll on June 2, 2013 by Cass Gilbert. 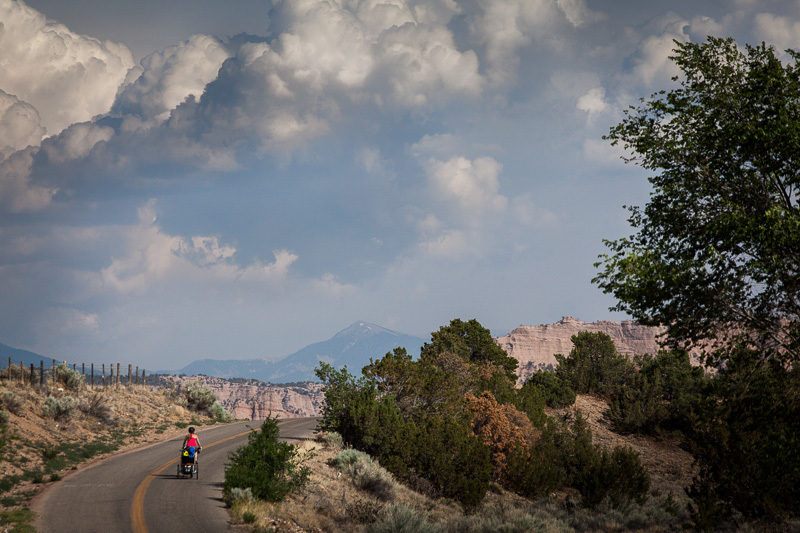 This entry was posted in Bike Talk, New Mexico and tagged Specialized, Stumpjumper on April 25, 2013 by Cass Gilbert.